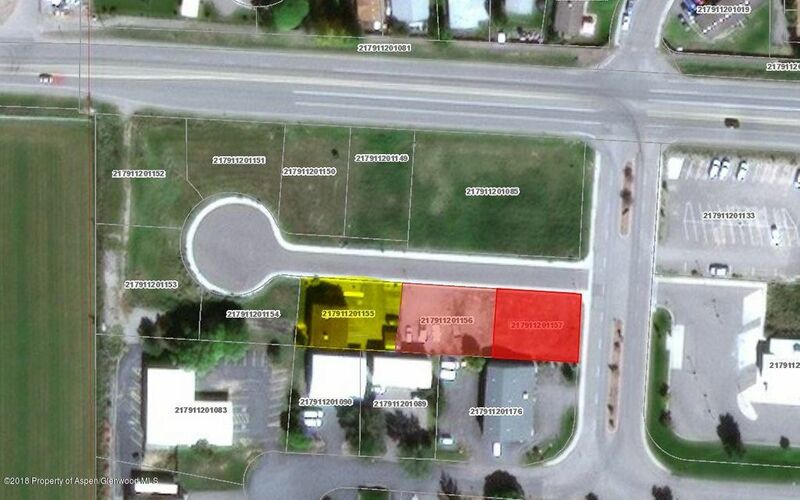 2 vacant lots and a mixed use commercial building with 100% occupancy. 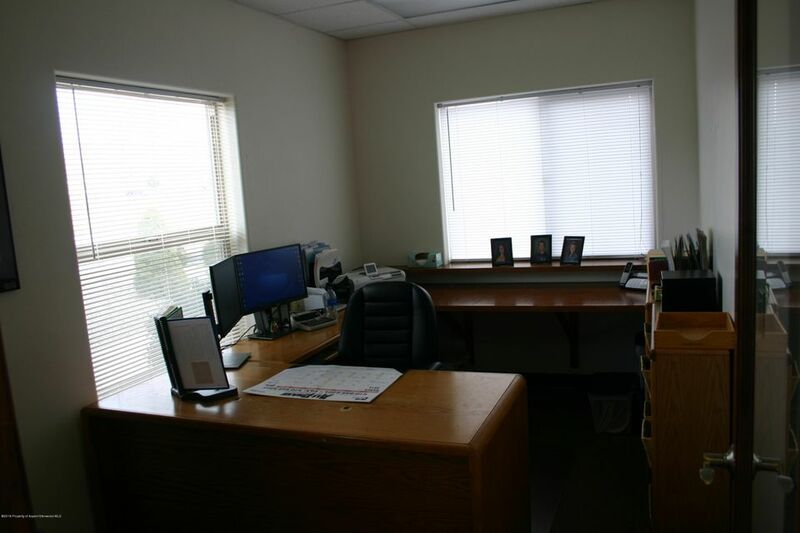 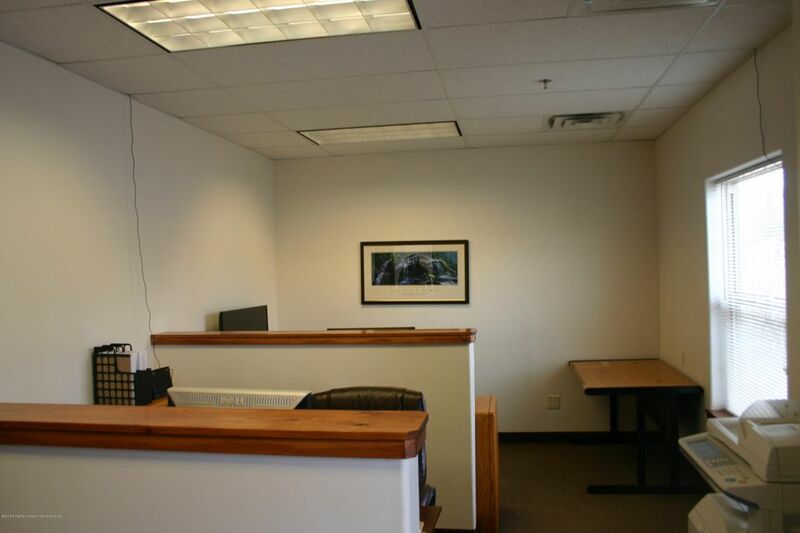 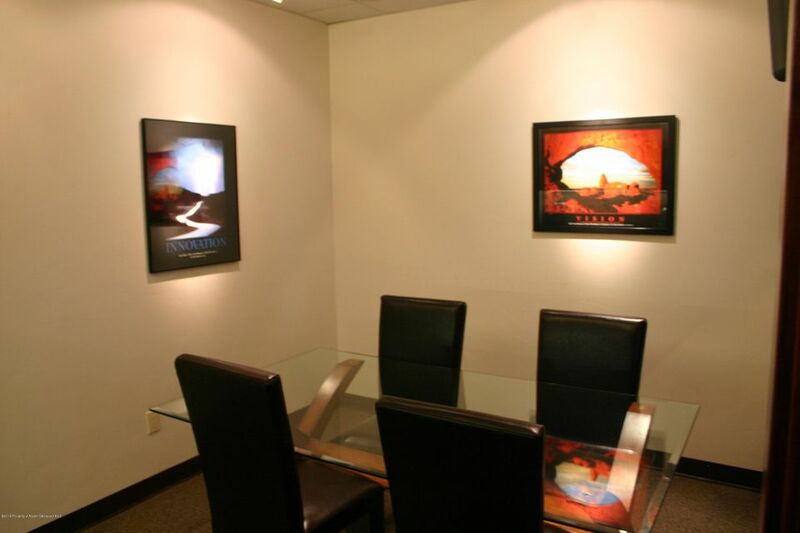 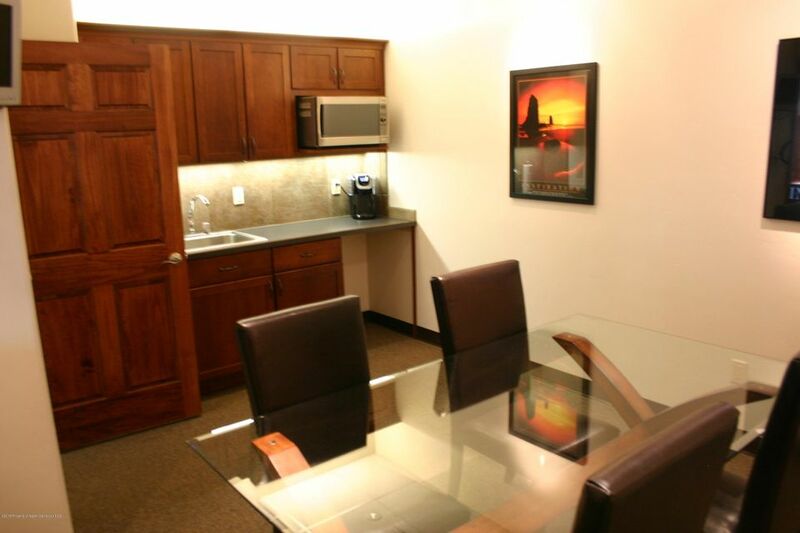 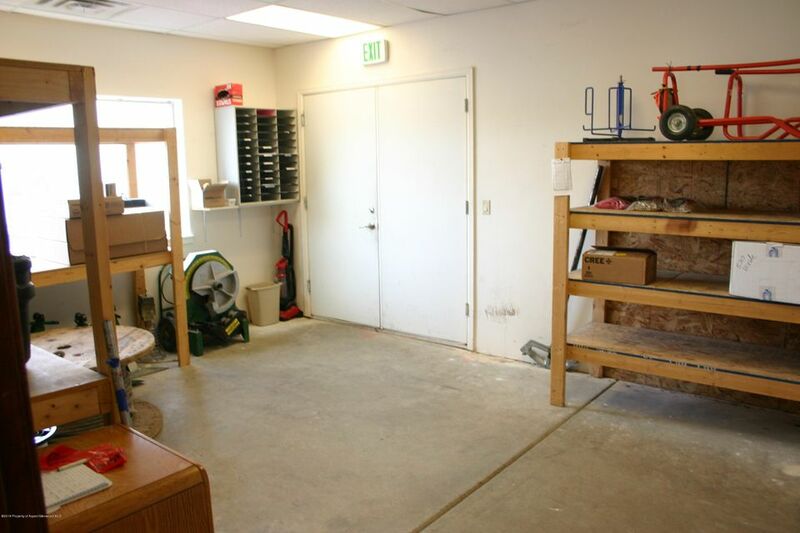 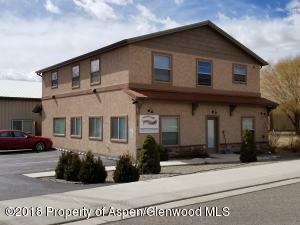 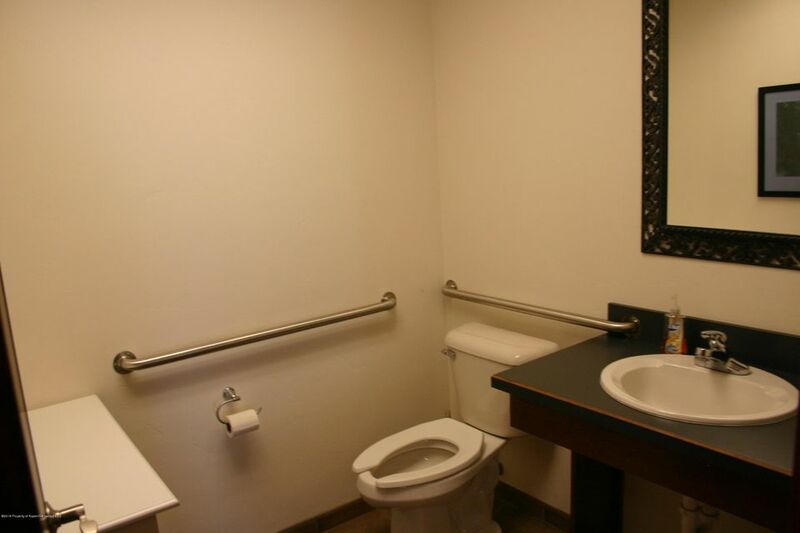 Good rental income from two residential units and a 1584 sqft main floor commercial unit with lobby, reception area with multiple work stations, 3 offices, break room and dry storage that could be finished into conference room. 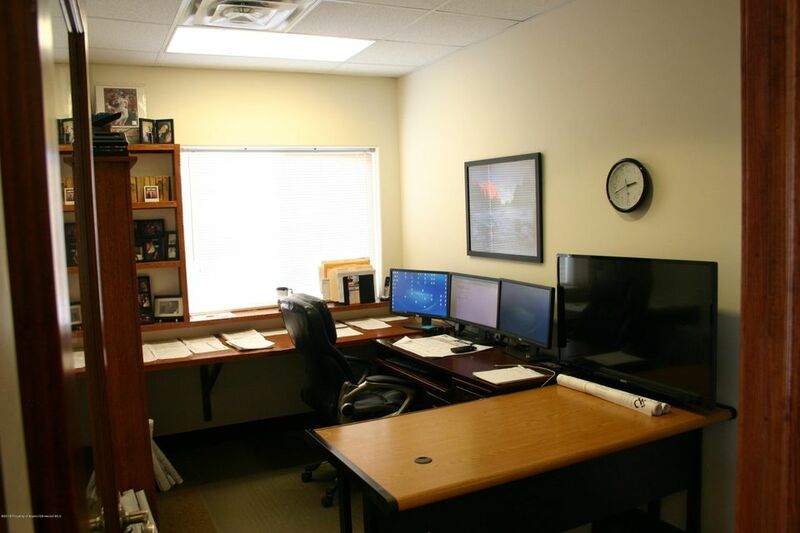 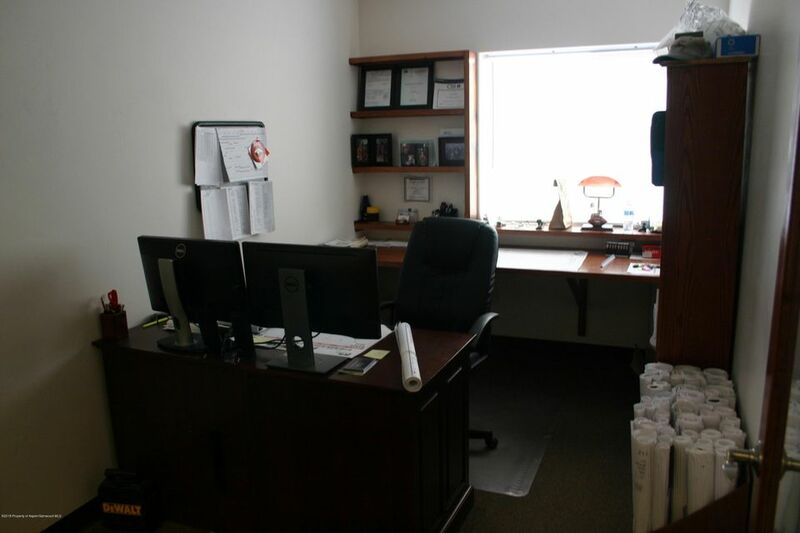 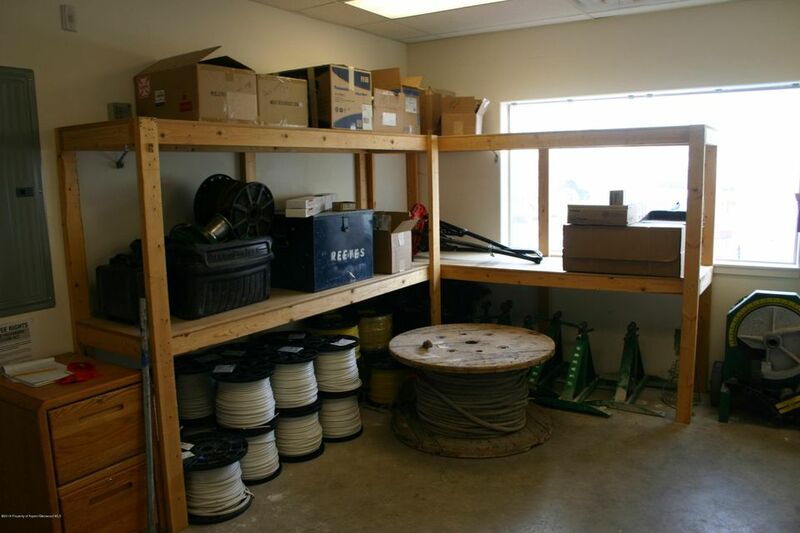 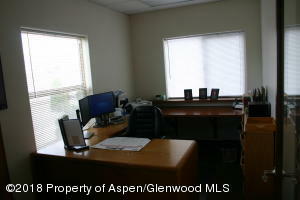 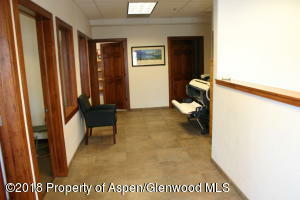 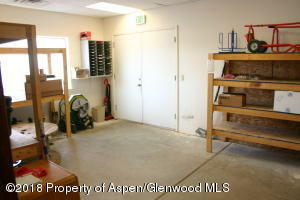 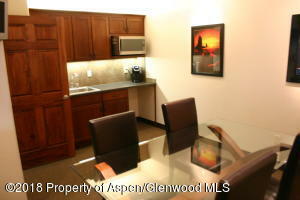 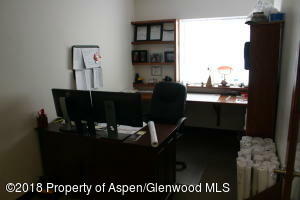 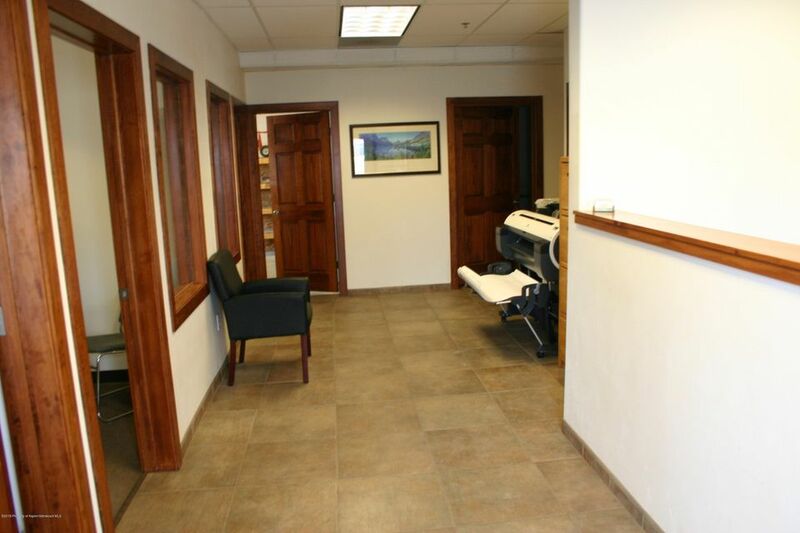 Commercial/office tenant willing to stay for full investment property or purchase to occupy your own business.